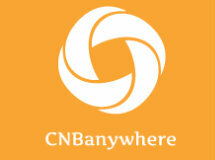 With CNBanywhere, you can access your accounts, make a deposit, pay bills or find a City National Bank branch or ATM using your smartphone device. 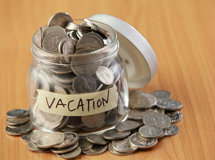 Choose a rewards-based checking or savings account that can pay you back just for banking the way you like! Saving is the key to future security, so we make it easy for everyone to make the most of their funds. 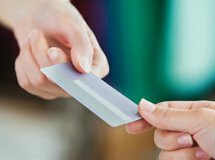 Benefit from local decision-making and truly personal service, leading to a smooth, easy process. 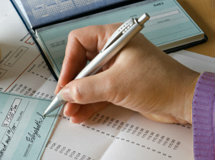 Keeping your deposits with us makes more than financial sense, it makes community-building projects possible.